Hi Friends! Welcome back to the blog! 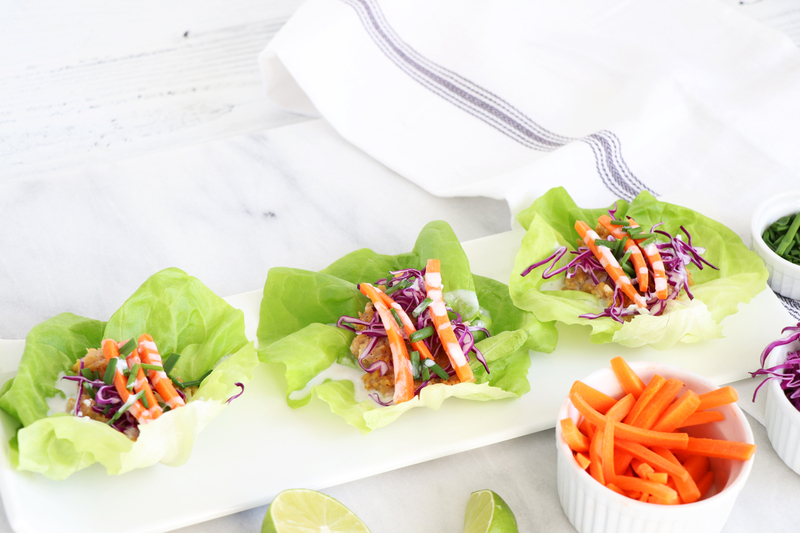 Today I am sharing with you a really easy, delicious recipe for Lentil Lettuce Wrap Tacos! 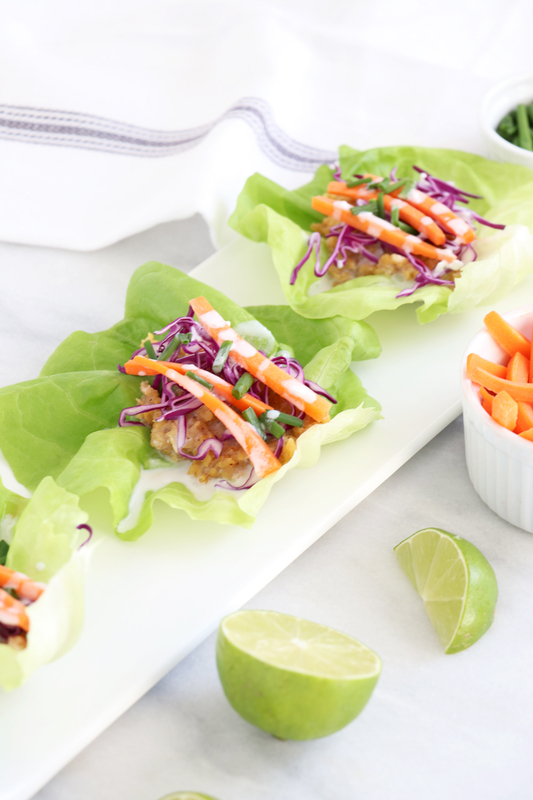 This recipe is from our new Spring Meal Plan! Seasonal Meal Plans are one of the many resources available to Healthy Grocery Girl Premium Members which you can learn more about here! 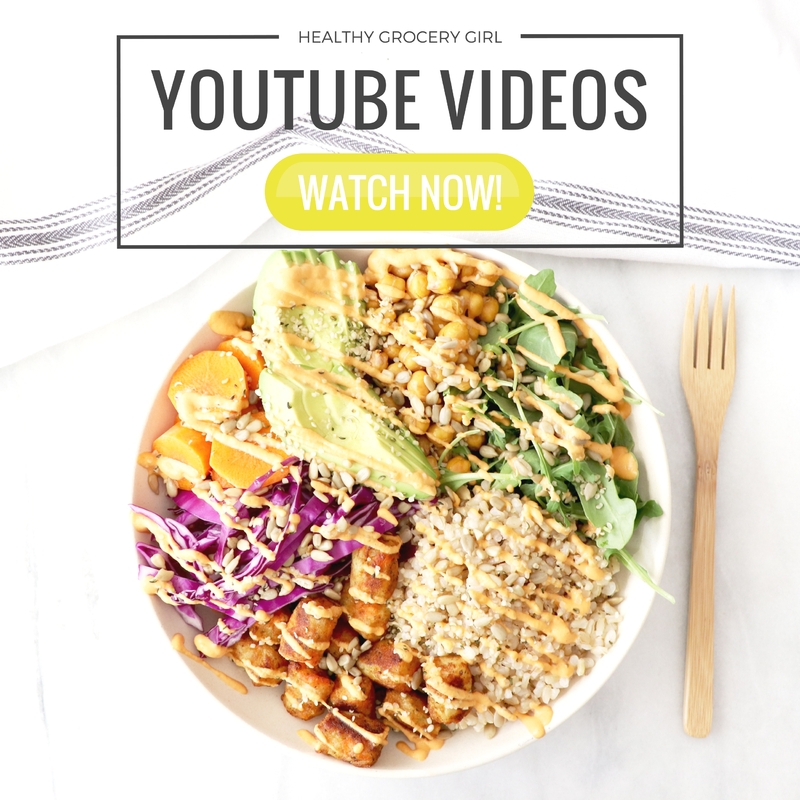 We invite you to join Healthy Grocery Girl today! 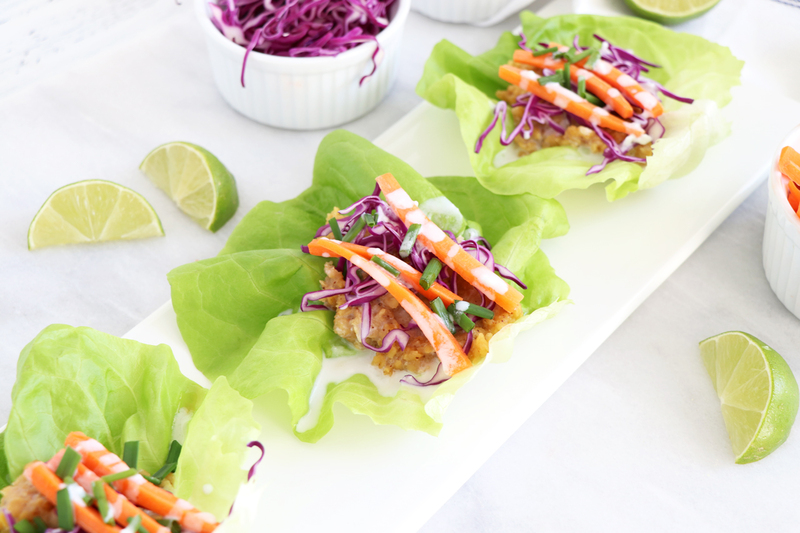 Once you join you’ll immediately have access to this new Spring Meal Plan! 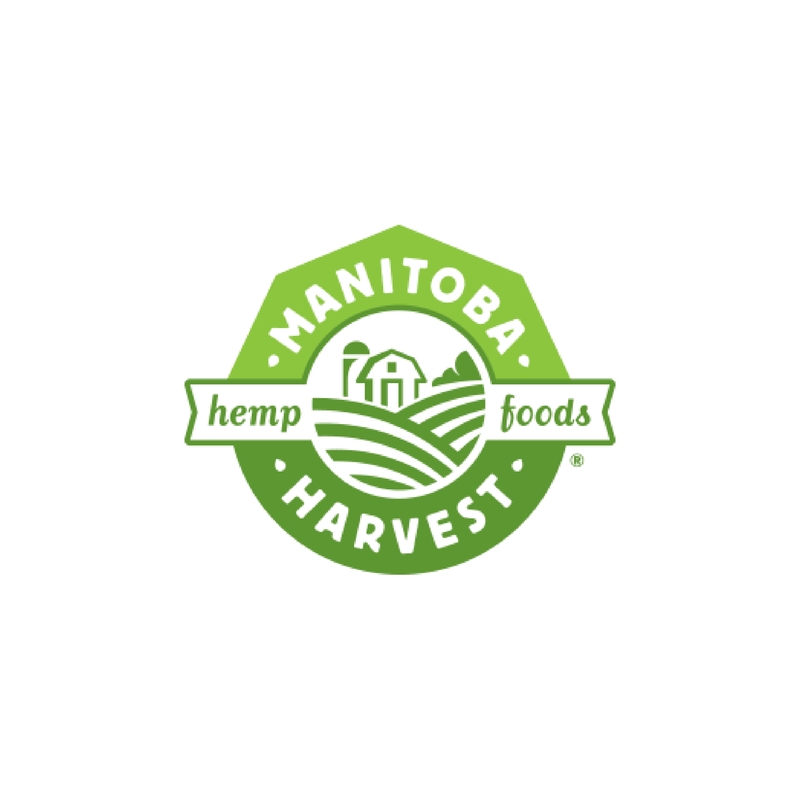 Learn More + Join Healthy Grocery Girl Here!  Now let’s get today’s recipe + video! As always, we’d love to see your HGG creations online! 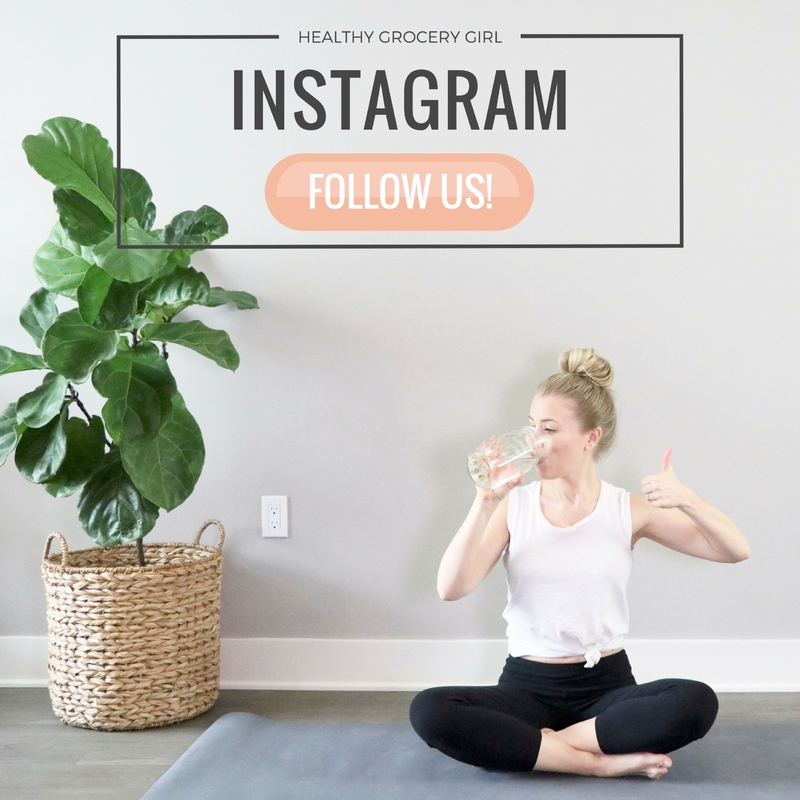 Tag @HealthyGroceryGirl or #HealthyGroceryGirl on Instagram and Facebook so we can find and like your photos! Separate & wash lettuce leaves. 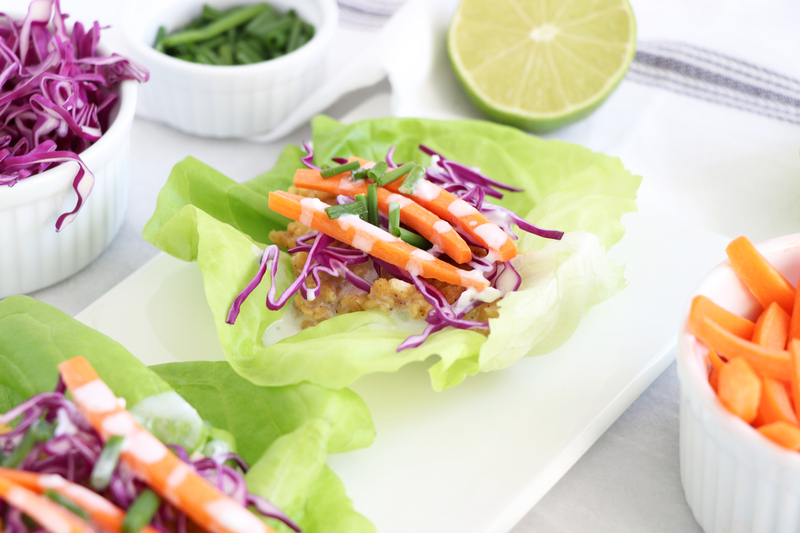 Pat try the largest leaves & use a the "taco shells"
Fill with lentils and top with thinly sliced carrots, cabbage, a dollop of coconut cream & a squeeze of fresh lime juice! OPTIONAL: Add cooked brown rice, quinoa or millet! To make coconut cream, I use coconut milk from a can! You'll notice the coconut water + coconut cream naturally separate within the can. Stir or mix together to create a cream that is the perfect consistency to top on tacos! If you like the consistency even thicker remove some of the coconut water before mixing. Save extra in the refrigerator & use for smoothies! 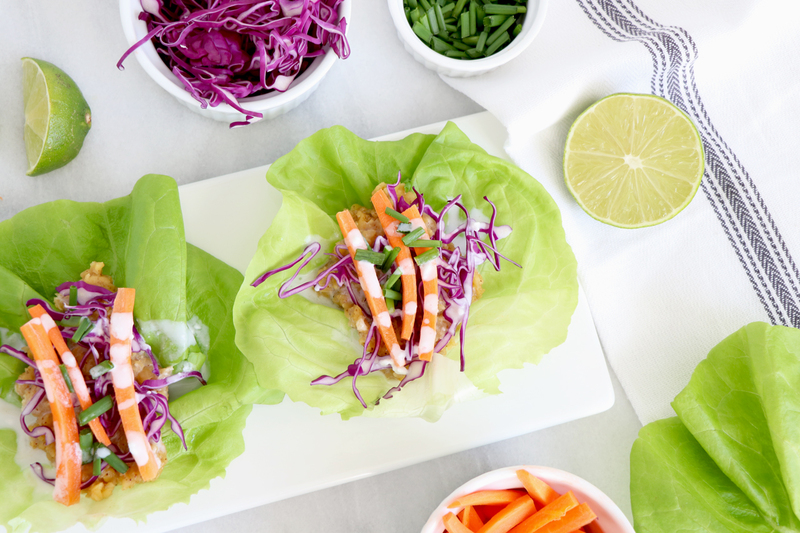 I personally eat 3 - 4 of these little wraps for lunch!